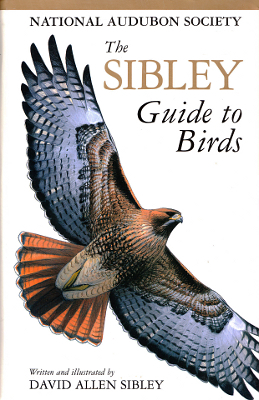 Description: 544 pages birding identification guide. Illustrations by the author. Viewed: 1,775 times since March 29, 2012.